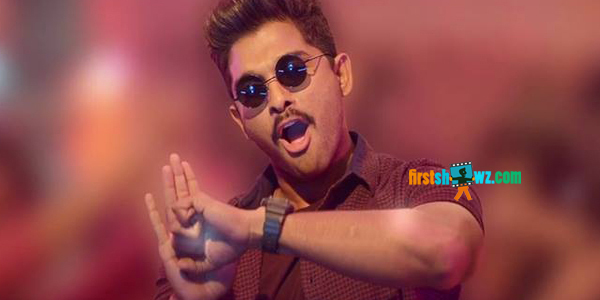 Watch Allu Arjun and Anjali's Blockbuster Video Song from the film Sarrainodu. Rakul Preet, Catherine Tresa are seen as leading ladies in the movie. Boyapati Sreenu directed this masala action flick and produced by Geetha Arts Banner with Allu Arvind as the producer. SS Thaman provides tunes.